Can I take all my pension in one go? As long as you have the right type of pension you can take all of it in one go from the age of 55. This includes all personal and private pensions and some workplace schemes. Taking all your pension in one go could leave you with a massive tax bill and mean you have a lot less to live on in retirement. That’s why it makes sense to get some advice before making any final decisions. You can take the first 25% of your pension pot tax free. After that anything you withdraw counts towards your annual income and so could be subject to tax; the bill could be quite hefty, depending on how much money you take. And by taking some or all of your pension in one go you could be drastically reducing the amount of money you have to live on in the future. Before we go into any more detail on either of these areas let’s double check that you have the right type of pension. Your pension could have a big impact on how you live your life in the future. So, if it’s not performing how you need it to then the sooner you review your pension and make any necessary changes the better, whatever stage of life you are at. Are you currently saving into a pension? Even just small tweaks could improve your pot by thousands of pounds in the long term. 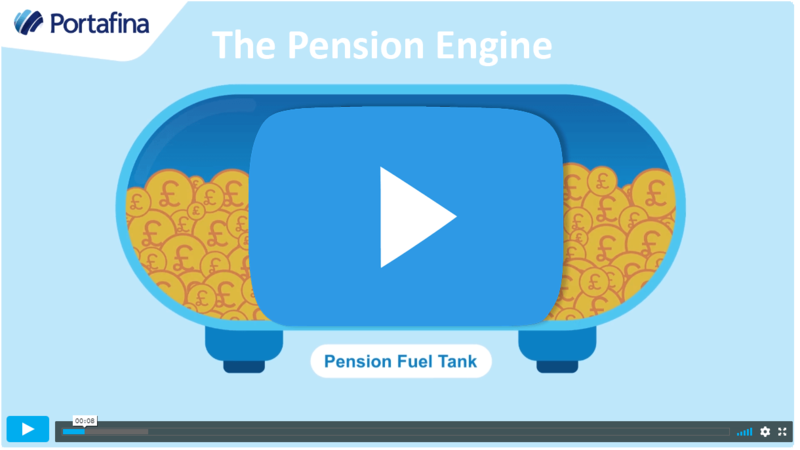 Are you thinking about the pension freedoms? If you are aged 55 or over you have a lot of options when it comes to taking money from your pension. It’s best to check which one is right for you before making any decisions. Are you thinking about retiring in a few years? There are some great new pension products that will protect your pot from stock market crashes without severely affecting its growth. Are you thinking about a retirement income? If you are ready to take an income from your pension then the decisions that you make now could go a long way to making your plans and dreams a reality. 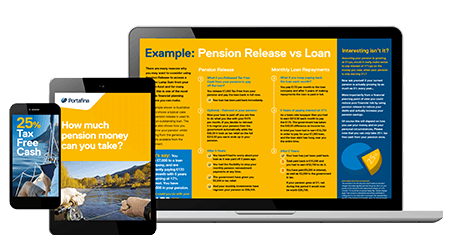 What does a no obligation pension review really mean? A clear picture of your current pension, how it’s performing and the options available to you. An assessment of your current circumstances including what you want to achieve, both now and in the future. A recommendation for your pension clearly detailing how any suggested changes should help you to meet your objectives. An explanation of any benefits you might lose by transferring away from your current provider and how the recommended change could compensate for this. A quote for how much it will cost you to follow the recommendation and how your pension would be managed in the future. You will not have to pay a penny for your pension review or recommendation. There is no commitment on your part to follow the advice you receive. If you decide that the recommendation is not right for you then you can walk away…with no obligation. How do I know who to ask for a no obligation pension review? You should only use a regulated financial adviser; you can find all of these listed on the Financial Conduct Authority register (link to register). For example, our company number is 754580. 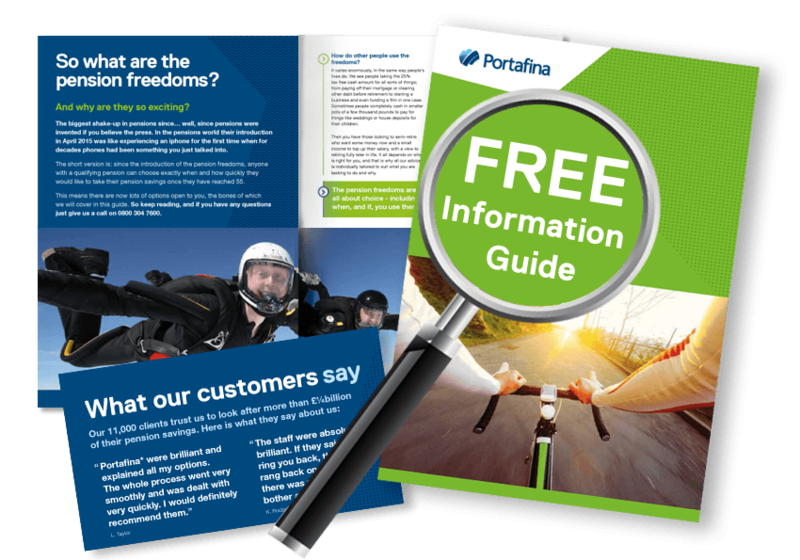 If a company you are dealing with is not listed then they are not authorised to give regulated financial advice. Even if a company or adviser is listed it doesn’t mean that they can offer you a no obligation pension review. If you are not sure then why not get in touch with us. We have already helped more than 14,000 clients with their pensions and currently look after more than a quarter of a billion pounds worth of savings. How do I know if it’s time to review my pension? With a no obligation review it will not cost you a penny to find out if you could change your current pension for the better. So, at the least you will get the peace of mind of knowing that you have checked your pension and it’s on track. And if you could do better elsewhere then now is the right time to make a change. If other companies are charging to review pensions, how can you afford not to? We don’t like to boast but we are quite big in the advice world and that means we can negotiate great deals for our clients across the whole market. The result is that more often than not clients choose to go with our recommendation. And if they choose not to then quite frankly we don’t think they should have to pay a fee. That’s a point of principle and one we can afford to stick to. If I decide to go with the recommendation for my pension, how do I pay? As part of our no obligation review we clearly state the fee we would charge if you instructed us to go ahead with our recommendation. And we would take that fee from your pension fund, so you won’t have to find the money from elsewhere..